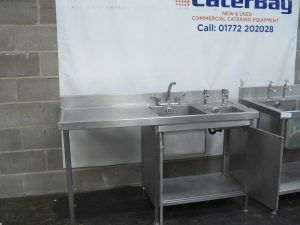 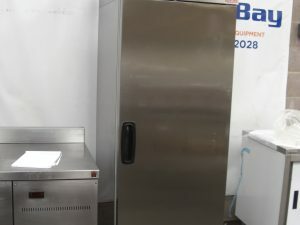 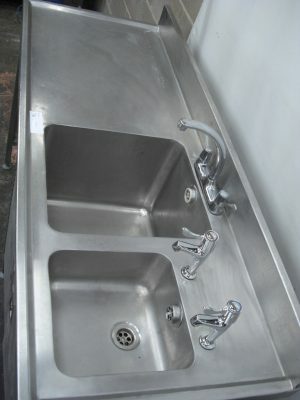 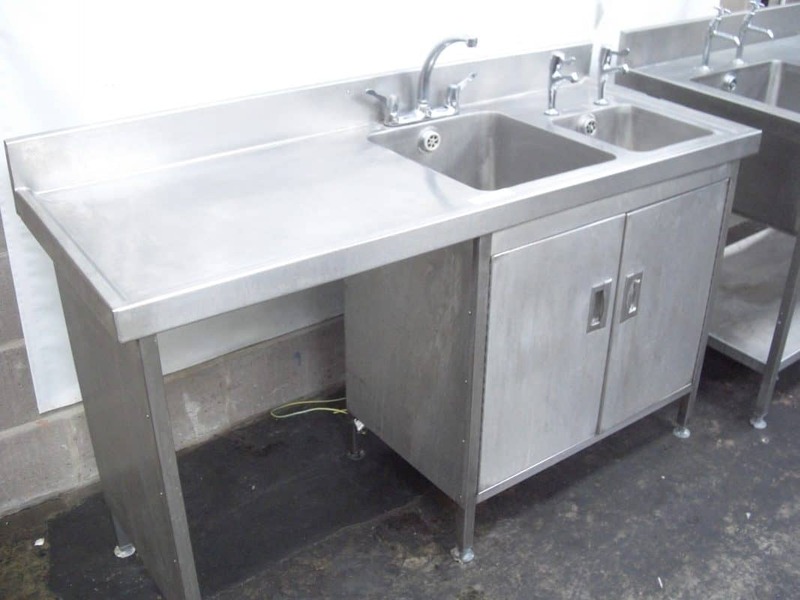 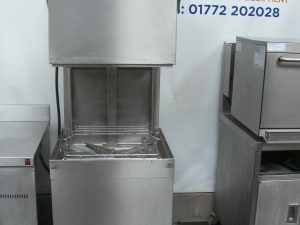 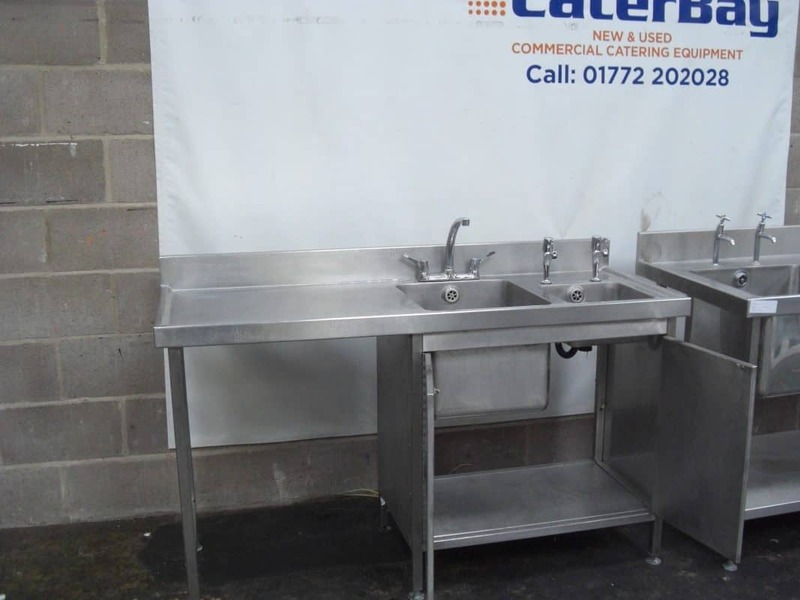 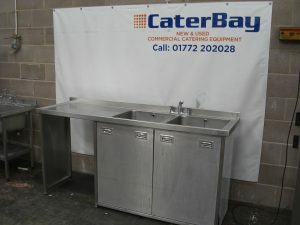 Single bowl sink, left hand drainer stainless steel sink. 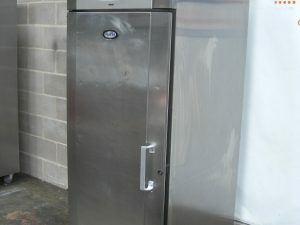 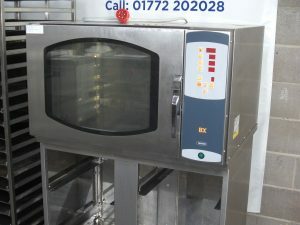 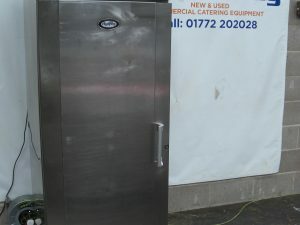 The overall size is 1600 long x 610 deep x 920mm high to counter. Commercial Heavy Duty Single Bowl Sink with Handwash. 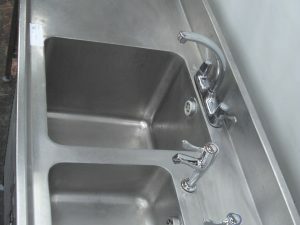 The bowl is 400 x 450 x 350mm deep. 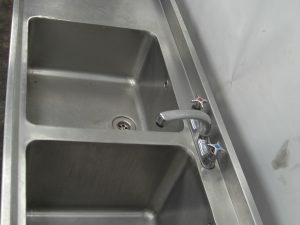 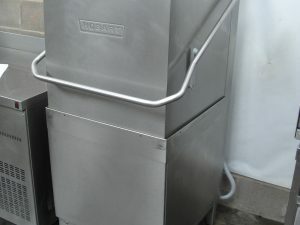 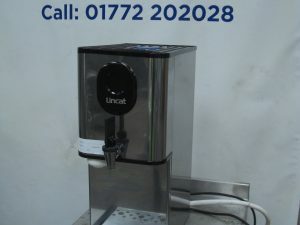 The handwash sink is 300 x 300 x 150mm deep. 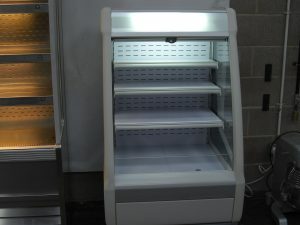 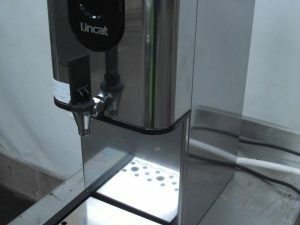 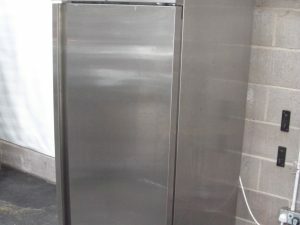 The unit comes with stainless steel taps, undershelf for additional storage and space for undercounter appliance (640w x 850mm high). 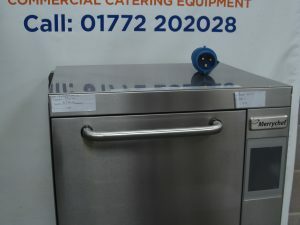 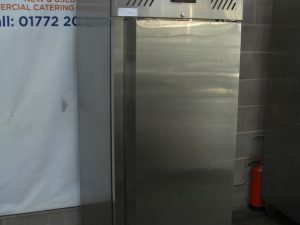 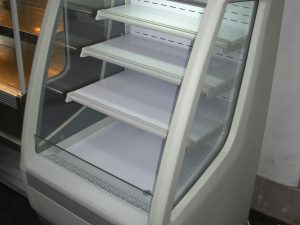 We can deliver to Preston, Lancaster, Manchester, Liverpool, London and all major cities. 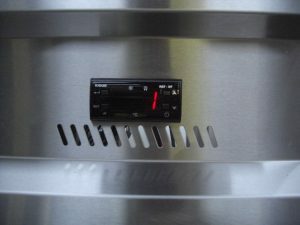 Warranty: 30 Days, back to base.